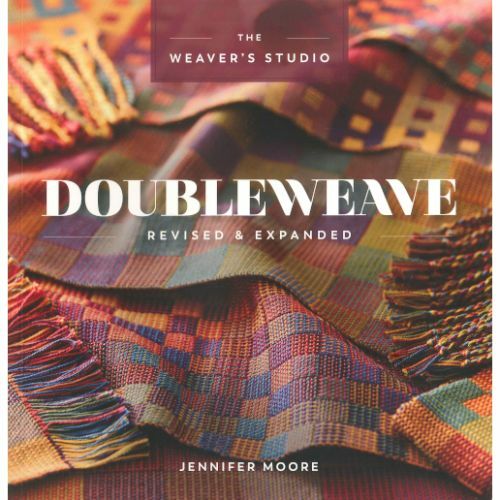 Double a loom’s weaving width and your weaving knowledge with Jennifer Moore’s Doubleweave. In this revised and expanded edition, Jennifer reveals all her secrets, from basics to advanced techniques. Weave two layers of fabric at the same time, joining them at one edge for a doublewide piece or at both edges for pockets. 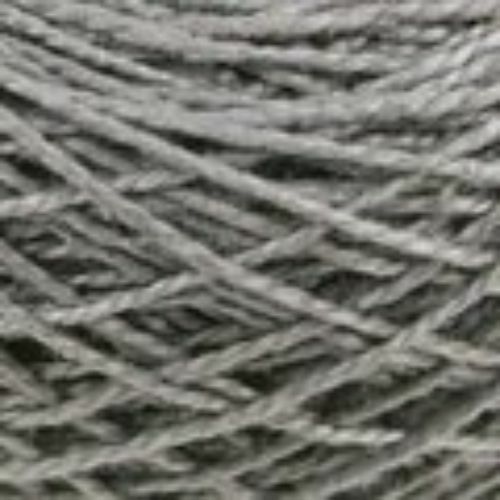 Now even newer weavers can unlock the possibilities of doubleweave through Jennifer’s clear explanations and 12 projects. 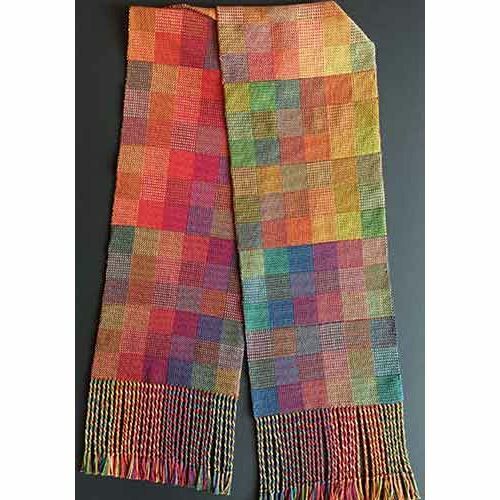 Yarn kit for the double rainbow sampler is listed under "Weaving Kits > Lunatic Fringe"